Being labeled a “gadget guy” is both a blessing and a curse. It’s an ego boost to receive emails from friends and family asking for my input before any purchases. But I’ll let you in on a little secret: I don’t know everything about everything. Of course, I do know how to read between the lines (and hype) and search for a solid recommendation. That’s exactly what The Wirecutter does. 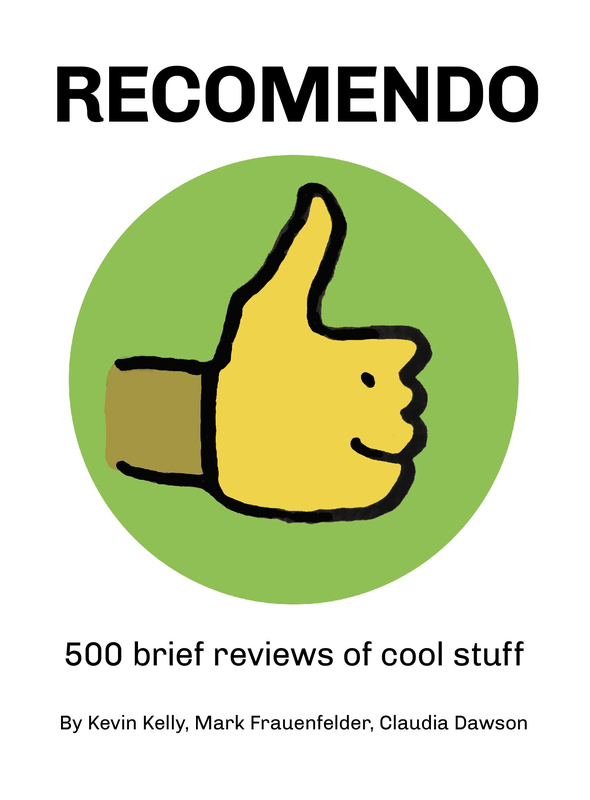 Hence, it’s now the first site I turn to before recommending anything to anyone, including myself. This week, I bought a portable bluetooth speaker for our kitchen. l settled on the Jawbone JAMBOX, which I actually reviewed for Wired one year ago. I do know that space pretty well, but hadn’t been following it closely. So I assumed something better had come along. I was wrong. Go figure. 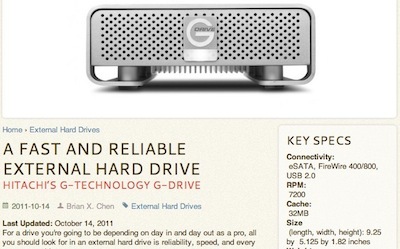 With headlines like "A Fast And Reliable Hard Drive" the Wirecutter avoids the pitfalls of other gear review sites, and manage to provide useful, straightforward recommendations.